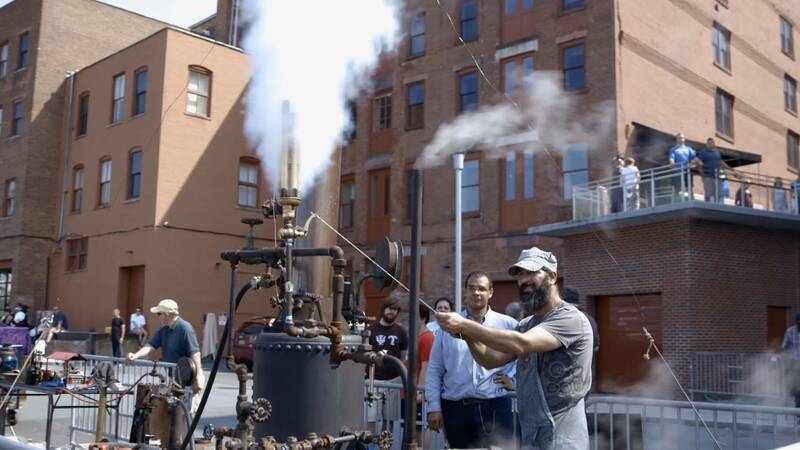 Immerse yourself in a magical, STEAM-centered environment in the city of Troy at The Enchanted City. Learn how metal sculptor Jesse Meyer crafts his sculptures into his own style. Top muralists head to Circus-Circus casino to compete in a 24-hour mural marathon. Renowned banjoist, Bela Fleck, talks about how his performances re-educate audiences on the instrument’s little-known history. Watch Wednesday, January 3, 2018 at 7:30pm on WMHT-TV.